You can not deny the power of a strong remix. Just ask Lil Nas X. After the word spread that his hit “Old Town Road” was pulled from the Billboard Country chart for not being country enough, the Atlanta rapper teamed with Country hit maker Billy Ray Cyrus to get a fire verse and propel the song to the top of the Hot 100. 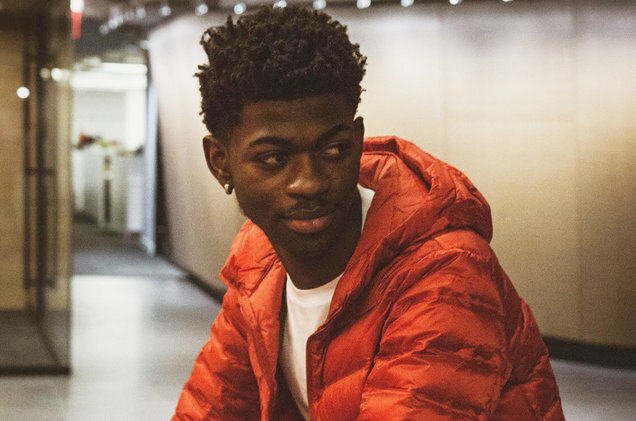 Lil Nas X also grabbed his first No. 1 on the Hot R&B/Hip-Hop Songs and Hot Rap Songs charts as well with the track this week.